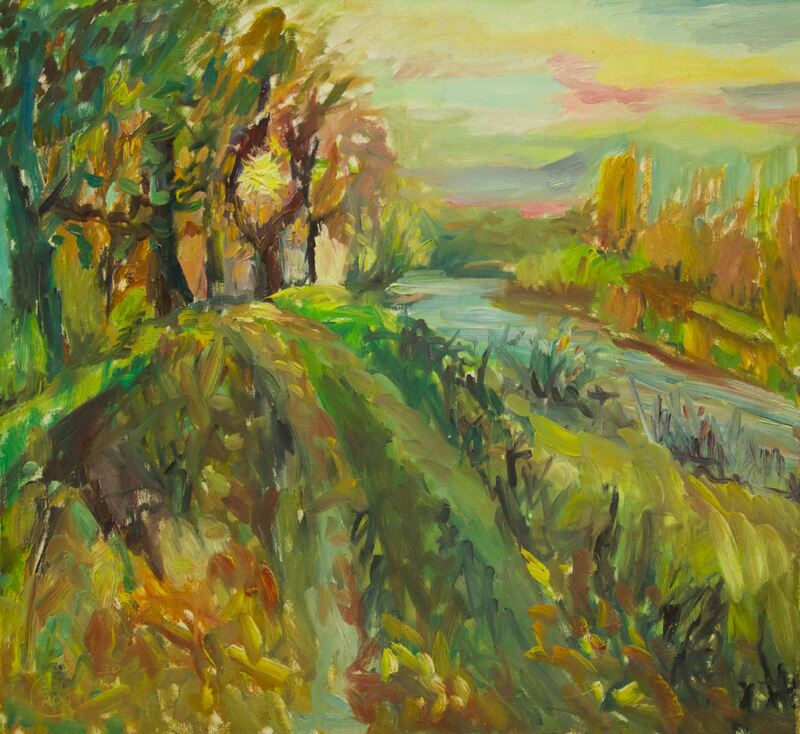 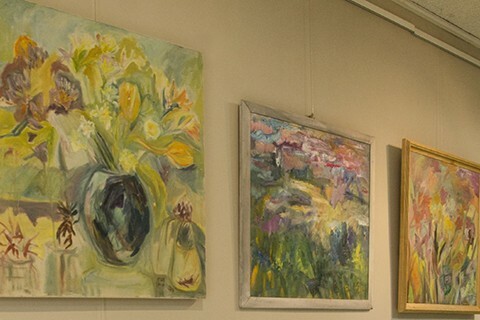 On 21 February 2018, in Uzhhorod art salon ART-PRO, it was opened a personal exhibition of Transcarpathian artist Yuliia Yehorova-Rohova. 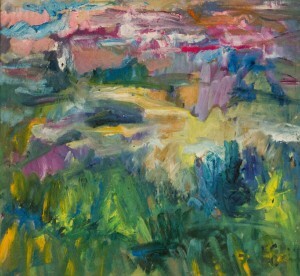 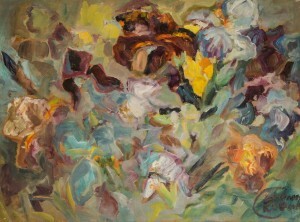 The exposition is titled "Spring Mood". The exhibition presented 12 paintings of the artist who is a member of the National Union of Artists of Ukraine. 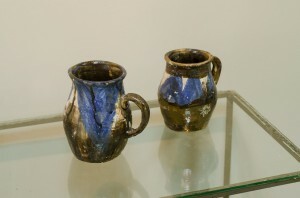 These are the works of the last two years of the artist's creativity. Interestingly, almost half of the submitted works are presented to the public for the first time. 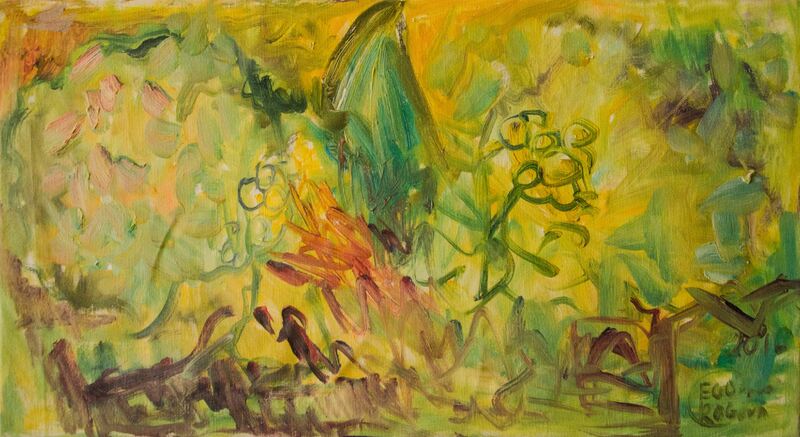 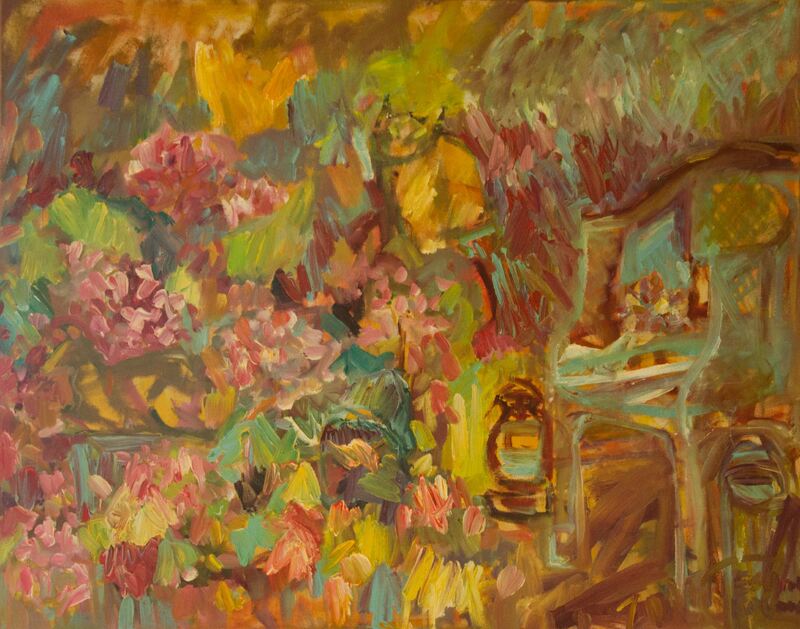 Feeling of spring, beauty and positive mood, a wide palette of colours, tones and half-tones is that bright and at the same time gentle world, in which the viewers come to visit the exhibition of the artist. 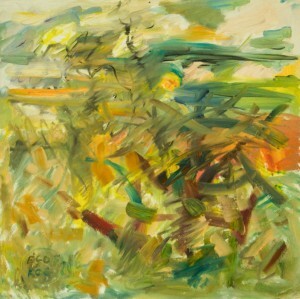 The viewers may be surprised, but also frankly captivated by those feelings and mood transmitted on the canvases. 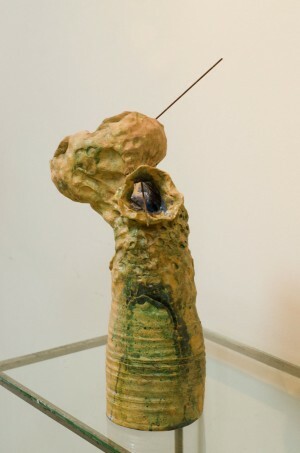 "This exhibition is a proof of the search for a new direction in my work," the artist said. 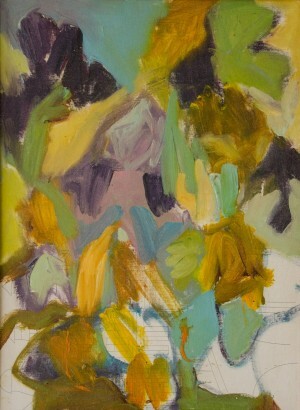 I am looking, trying, studying new forms of painting." 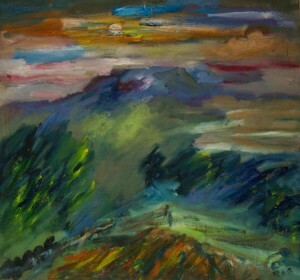 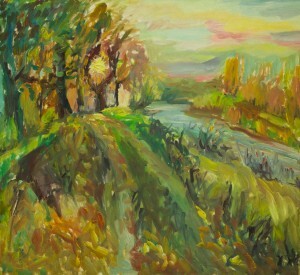 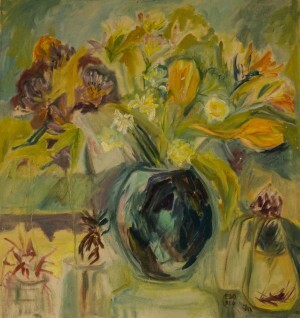 Among the works, there are mostly still life and landscapes. 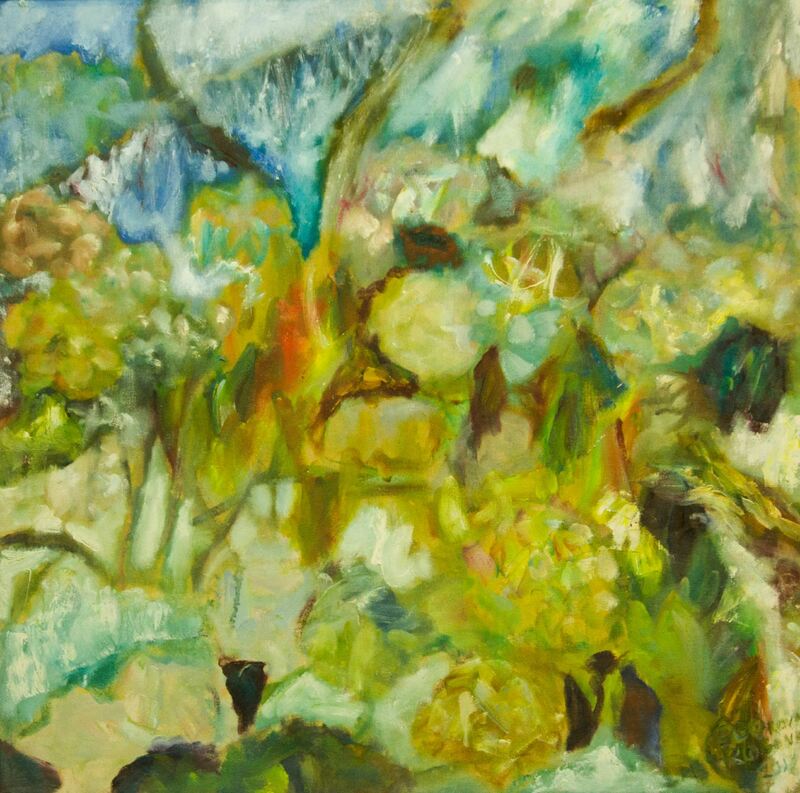 It is obvious that the artist is genuinely keen on everything that surrounds her, she delicately feels the beauty of her native land, nature, the environment. 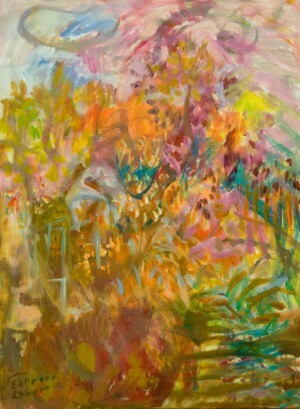 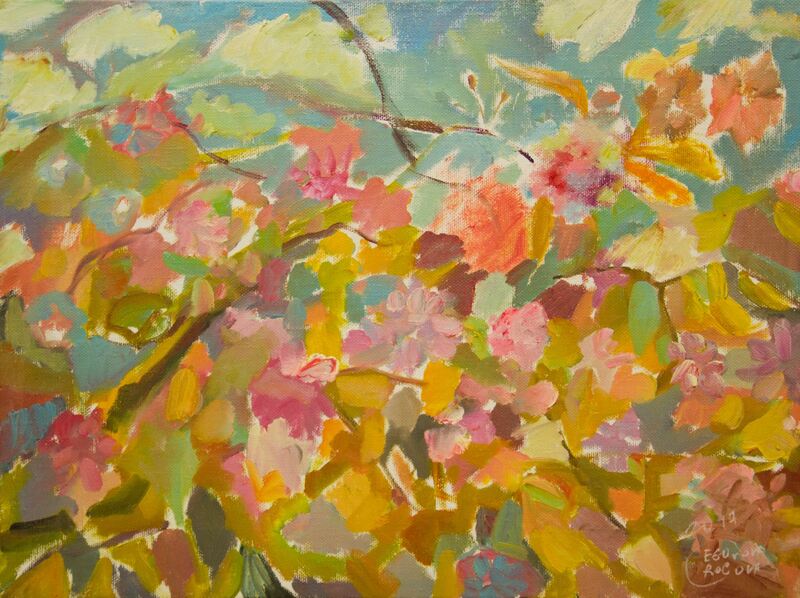 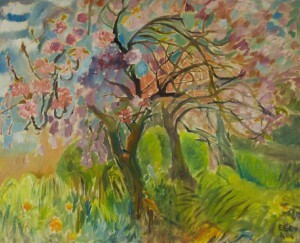 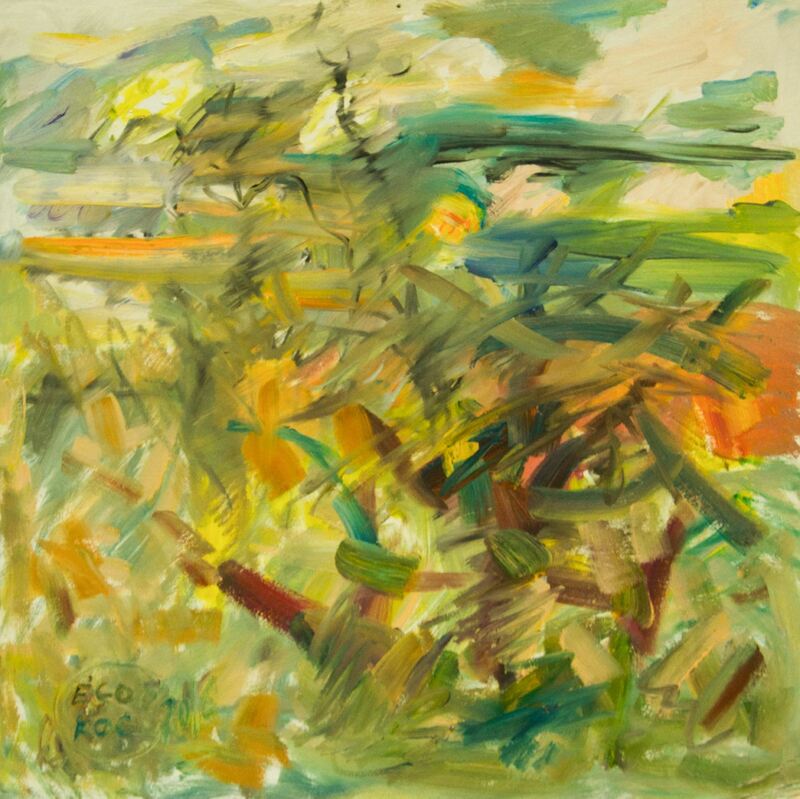 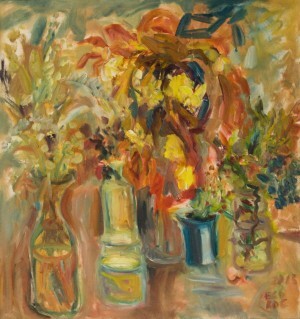 Thus, in numerous of her paintings – bright and simultaneously incredibly tender flowering trees, gardens, and flowers. 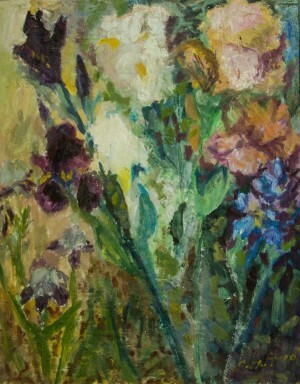 "I really like irises or, as they are correctly called, fleur de lis," says Y. Yehorova-Rohova, about the flower often depicted in her works. 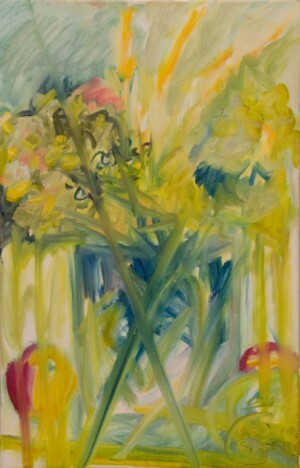 “This flower inspires me in spring, like many other people. 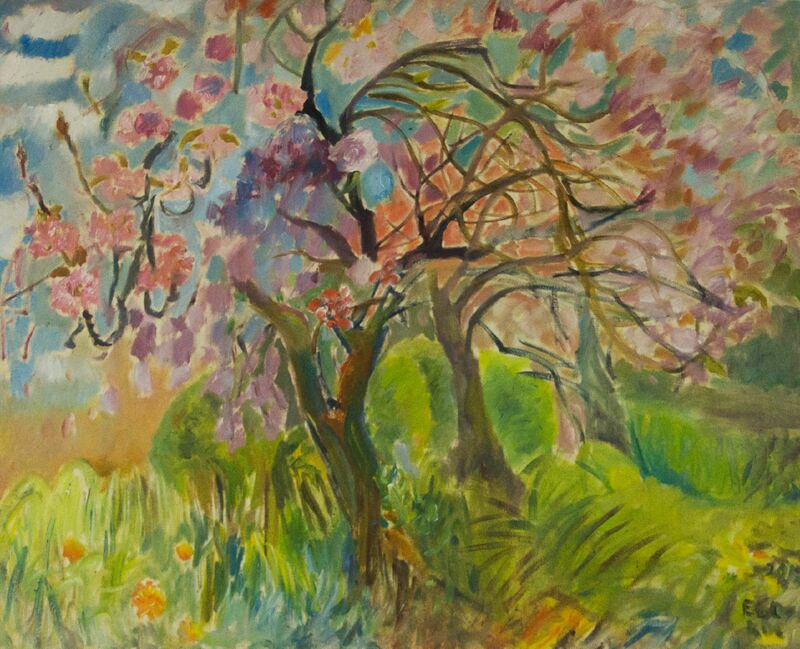 It, like cherry blossom, lives for a short time, but it’s very splendid, it attracts by its beauty and gives unique emotions." 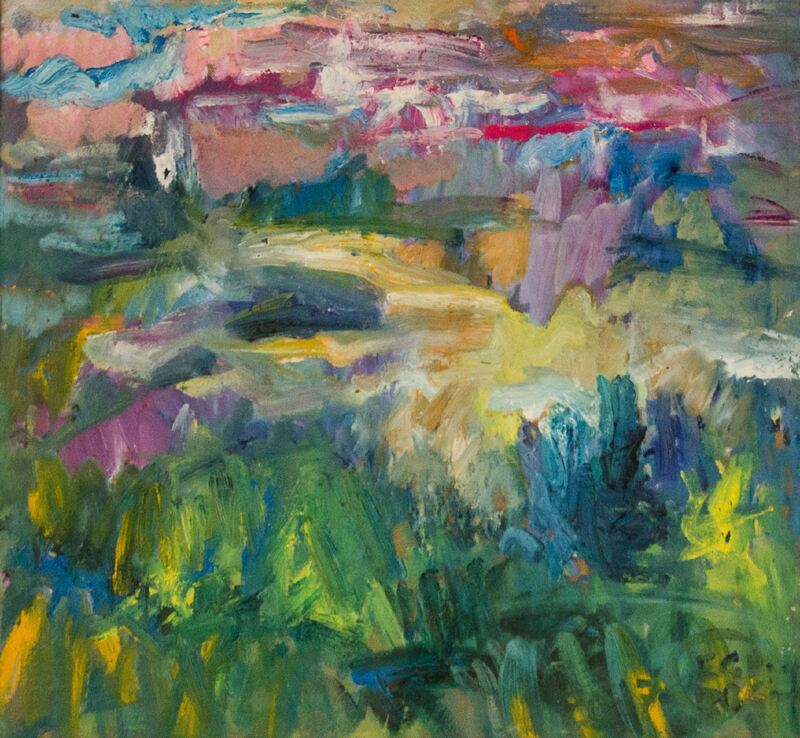 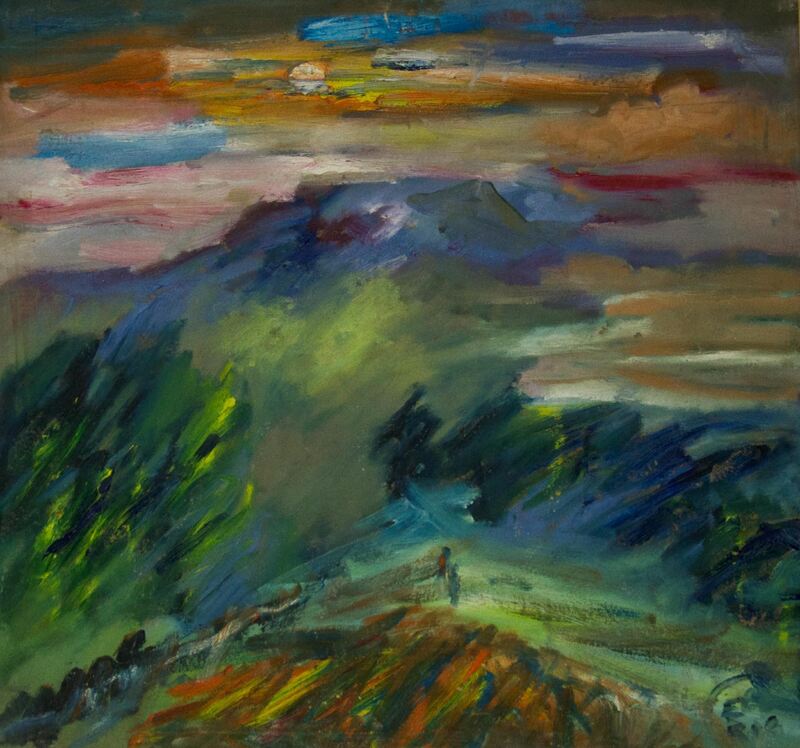 According to art historians, paintings by Y. Yehorova-Rohova differ in colour, wide range of tones, deep sensuality. 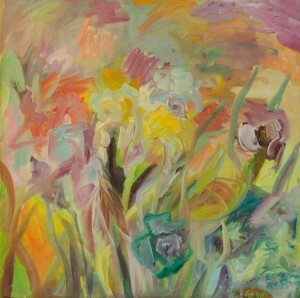 Her canvases are easily perceived, she gives a positive mood. 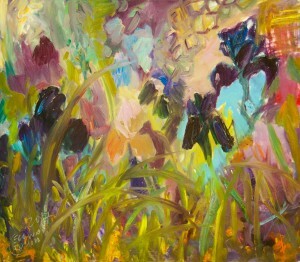 In her creativity, the artist is completely devoted to her feelings, emotions. 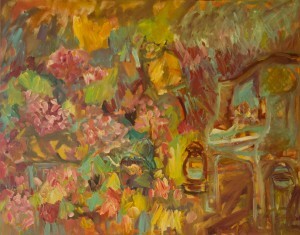 She works freely and spontaneously, sometimes not finishes, as if leaving a place for fantasy. All works of the artist are made in oil on canvas. 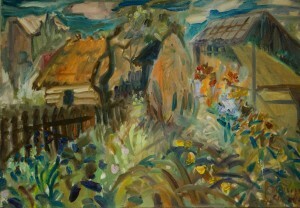 There are paintings created on cardboard. 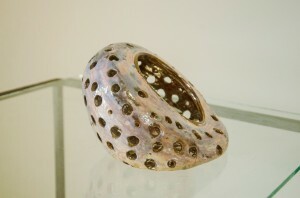 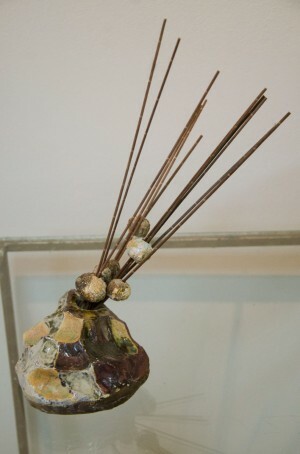 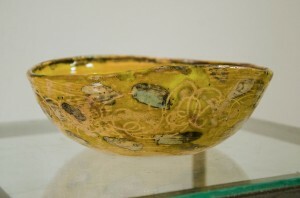 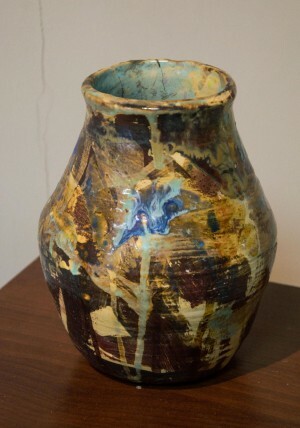 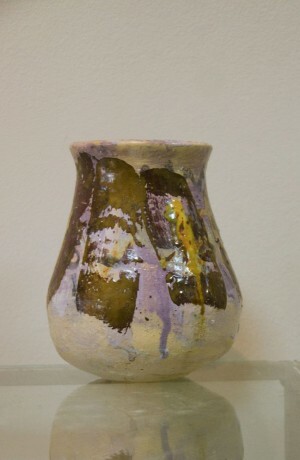 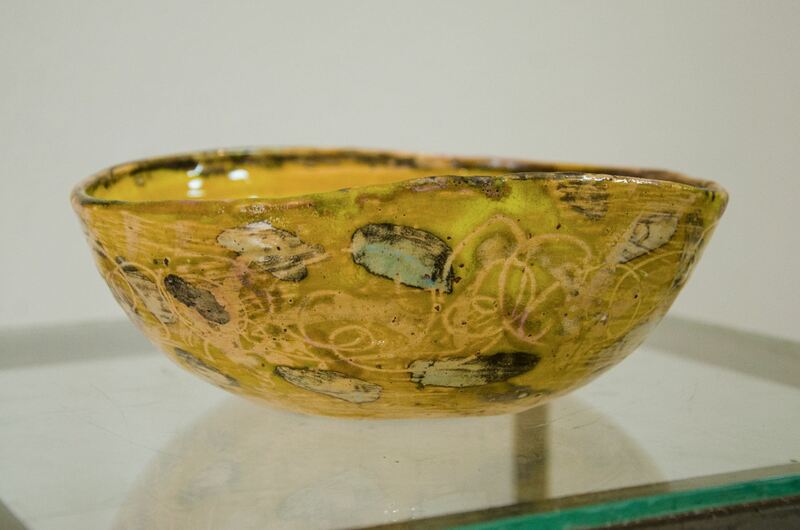 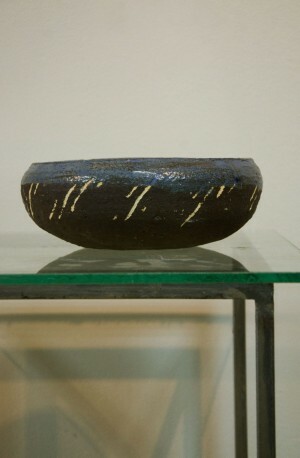 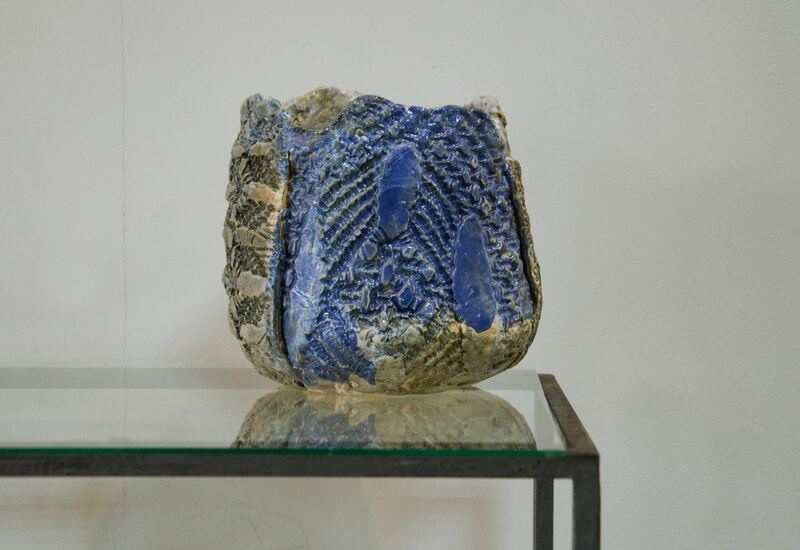 In addition to the paintings, the artist also presented her ceramic works. 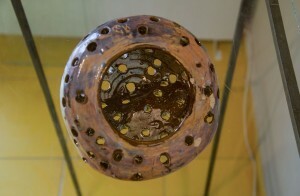 She has experimented with clay for more than twenty years and, by the way, she teaches it to children. 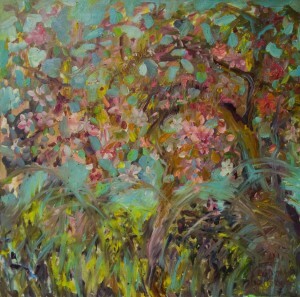 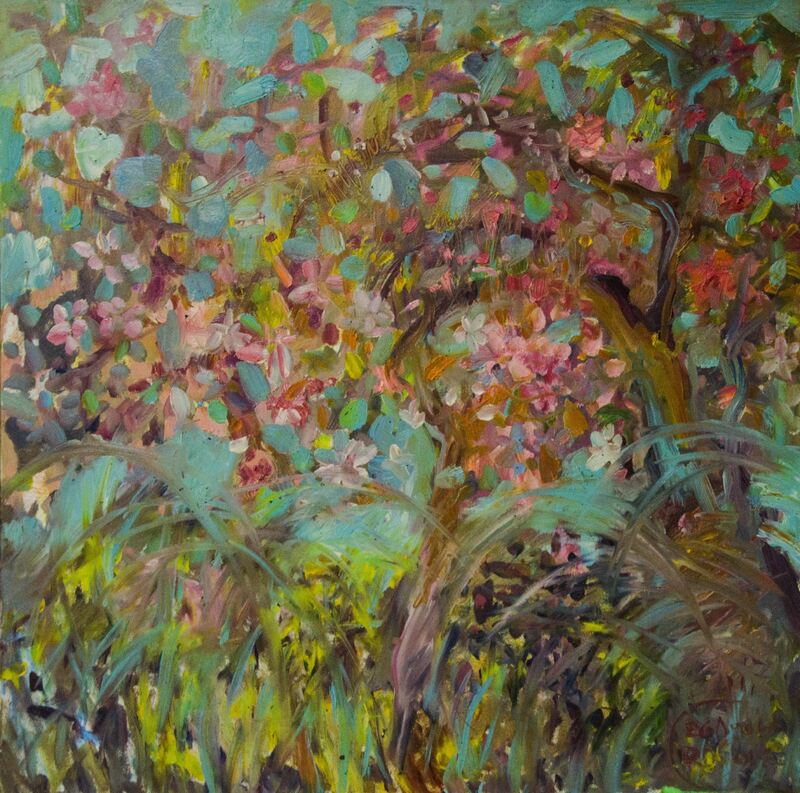 The "Spring Mood" exhibition will be held in the ART-PRO gallery until 6 March.